Canada’s foodie scene is undergoing something of a revolution. There’s a youthfulness, vibrancy and global awareness in this generation’s chefs, farmers and fishers that’s changing the way food is imagined, cooked and served. A deep affinity with the land, a profound respect for the ingredients it produces and a dedication to local and seasonal sourcing means more innovative restaurants than ever before are cropping up all across the nation, from Vancouver to St. John’s. The country’s magnificent, diverse landscape has a lot to do with it, too. From the Arctic Archipelago and towering mountain ranges to vast lakes and the world’s longest coastline, Canada’s lands are ripe for the picking. 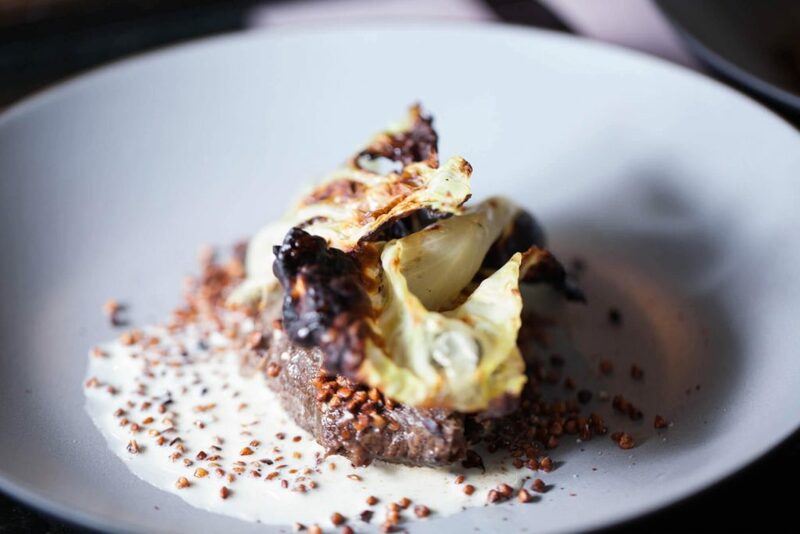 That’s the ethos behind Montreal’s Restaurant Manitoba – an ultra-contemporary spot in Mile End breaking the mould when it comes to Canadian cuisine. The eatery’s motto goes: ​“We wanted a taste of the forest on our plates, a taste of nature in our glasses, wood, rock, wind. But overall, we wanted to share in the simplicity of eating well.” And so it shows. Foragers pick the best of the best Ingredients for Manitoba. Credit: Manitoba. Restaurant Manitoba was dreamed up by founders Simon Cantin and Elisabeth Cardin, who joined forces in 2014 to bring a fresh approach and environmental focus to Canadian cuisine in the heart of Montreal’s industrial district. Their dedication to the cause is far reaching: they work closely with local suppliers, compost all their food waste, cultivate their own gardens and aim to bring their ingredients directly from forest to fork. The kitchen is headed by chef Simon Mathys, who cut his teeth at posh pub Bar & Boeuf, experimental restaurant Racines and local institution Accords, known for its genius pairings of wine with Canadian cuisine. He’s renowned for his ability to turn around a restaurant’s fortunes and revered for his somewhat Nordic approach to cooking, bold presentation and surprising flavour combinations. The staff takes great care in making every detail of the dish just right. 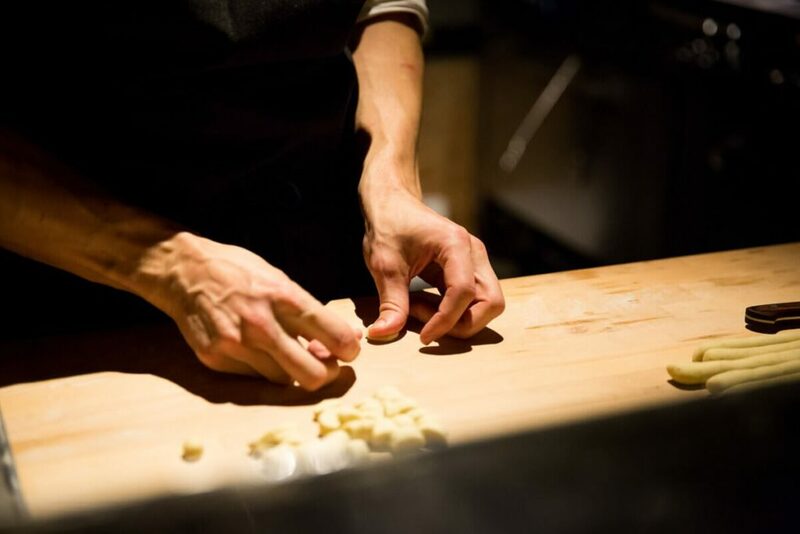 Here, gnocchi are prepared with perfection. Credit: Manitoba. Mathys and his team make use of a plethora of local ingredients, showcasing the unique flavours of the region. ​“The concept behind Manitoba is working with directly sourced ingredients, foraged goods, in a relaxed, industrial environment,” Cantin explains and continues: ​“We’re bringing the forest into the city.” Those woodland vibes don’t end in the kitchen either: the restaurant itself features rough-hewn wood panelling and artfully draped greenery, creating an inviting rustic ambience for its environmentally-conscious crowd. 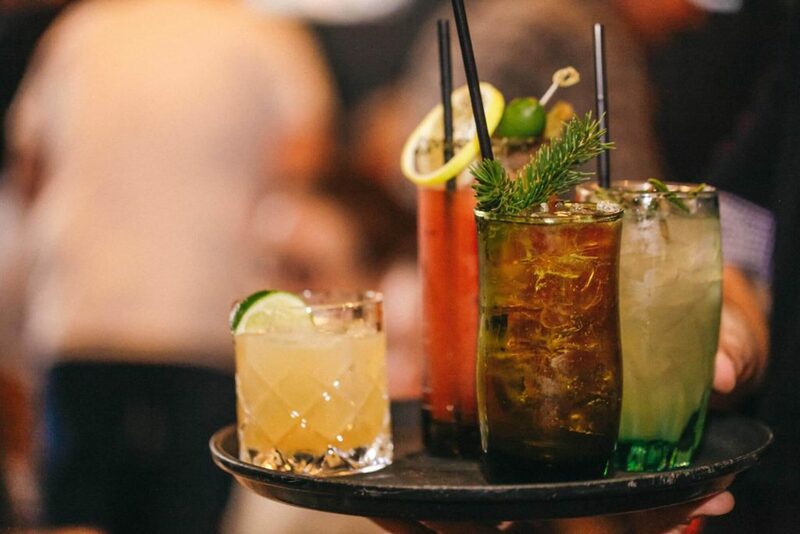 Delectable drinks for delectable dishes. Credit: Philippe Richelet. The food is characterized by chef Mathys’ deep understanding of raw ingredients. Distinct flavours are married in harmony and guided by a sympathetic hand. The intriguing wine list and collection of cocktails segues neatly into the menu, which changes frequently according to what’s growing locally. 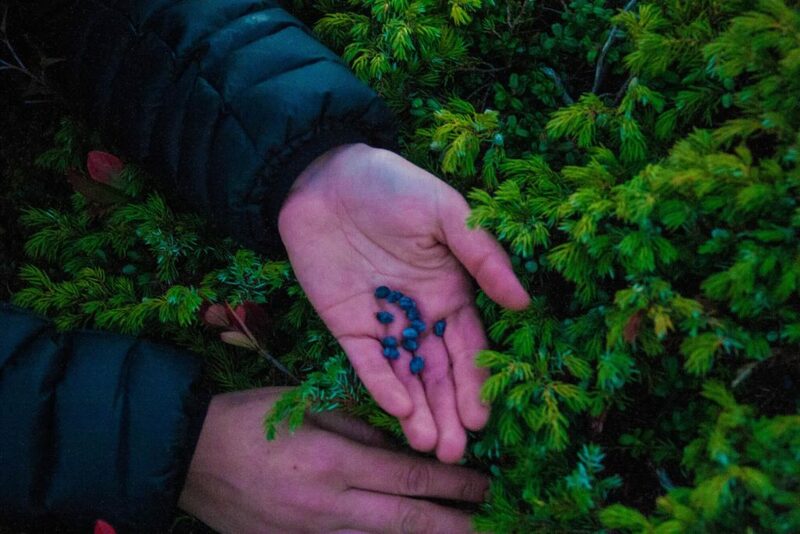 The drinks, expertly crafted with foraged herbs and berries, set the scene for what’s to come. Starters might include raw salmon, chanterelles and blueberries with the mythical-sounding sweet plant myrica gale, spikenard and verjus (a juice made from unripe grapes), or simply presented heirloom tomatoes with clams and herbs. Mains take you on a journey through an enchanted woodland with meaty options, including a heavenly duck magret with wild herbs, sweet clover and pearl onions, or a hearty dish of suckling pig with garlic, zucchini and tangy sea asparagus. Cantin revealed the restaurant’s most popular dishes at the moment: An innovative seaworthy starter of seal tataki, fried seaweed, seaweed butter and concord grapes; a plate of earthy leeks with whelks, smoked egg yolk and ash; a main course of tender deer with malt cream, wild mushrooms and potatoes. Room for dessert? An indulgent, seasonal option would be carpaccio of plums with meringue, bitters and cocoa crumble. This sweet touch rounds off a menu that’s not only inventive, but showcases the very best of local fare, quite literally picked from the backyard. The final product: A strictly natural dish rich in flavour. Credit: Philippe Richelet. This stripped-back approach to dining is just one reason to be excited about Canada’s food revolution. Other trends winding their way in are the rediscovery of indigenous cuisines, the widening of global influence and, of course, Restaurant Manitoba’s wilderness-to-plate ethos. ​“We are part of the movement. We offer a welcoming space for anyone interested in it, willing to meet people already heading in this direction and wanting to discuss it,” Cantin promises. And if Restaurant Manitoba is anything to go by, that web has plenty of thread in it yet.